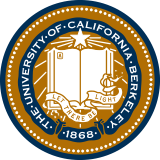 WEIS 2016 will be held on the campus of UC Berkeley on June 13-14, 2016. 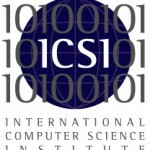 We seek original research on information security that spans computer science, economics, law, and the social sciences. 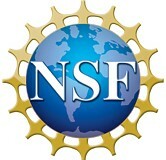 The workshop will feature a keynote by Hal Varian, Chief Economist at Google. Sponsorship is a great way of demonstrating your organization's commitment to innovative information security thinking and network with experts in academia.